Yellow buses, school supplies, and clothes shopping are all sure indicators that the start of a new school year is upon us…bringing joy and excitement to many families. However, if you are the parent of a type 1 diabetic child, this time of year brings lots of uncertainty and stress. Will the school be able to adequately care for your child? How do you approach your child’s teacher with your concerns? These are all questions that families with a type 1 diabetic must ponder. 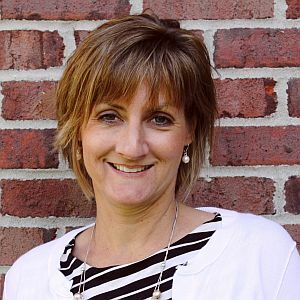 Although different school districts vary on their willingness to provide a 504…parents need to know their rights and understand that a 504 plan is a legally binding document to which the school must adhere. Allowing for extra sick days for doctor appointments and to deal with the health effects of the disease. We here at Will’s Way encourage parents, students and the community to become educated on not only type 1 diabetes, but your rights when living with type 1 diabetes. Please don’t assume your school, your school nurse, teacher or principal understand type 1 diabetes. Take the time to educate them on what it is and what it isn’t. 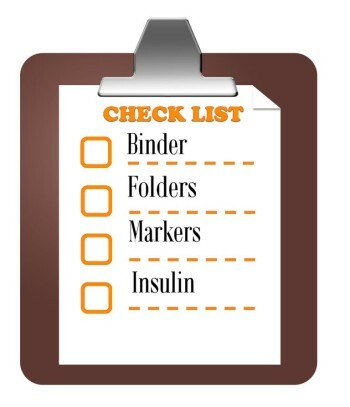 Opening lines of communication is the key to having a successful year of diabetic management. Your child’s school and school staff must become part of your diabetic team that work with you to ensure your child’s success and safety. 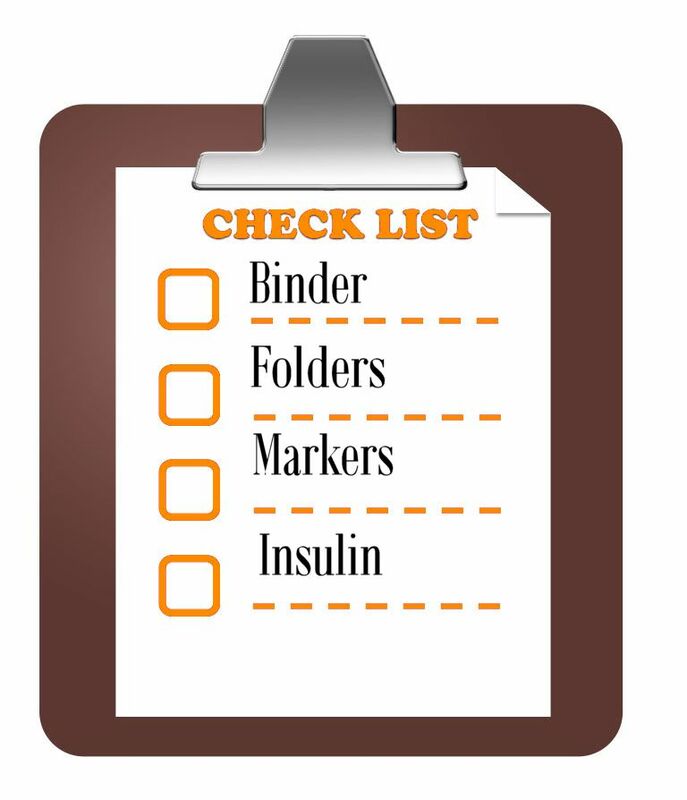 A little extra time, a little extra organization, and a little extra communication are all keys to start your type 1 diabetic child on a successful school year.